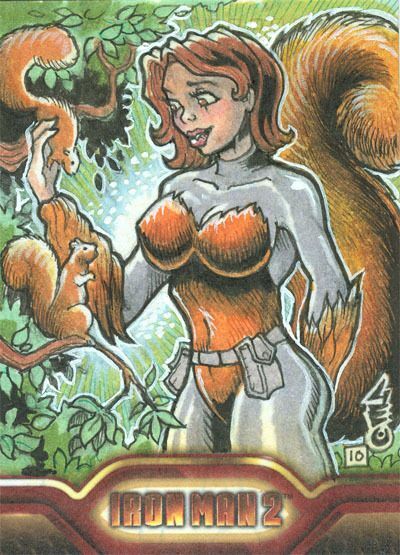 Squirrel Girl | Full. Body. Transplant. 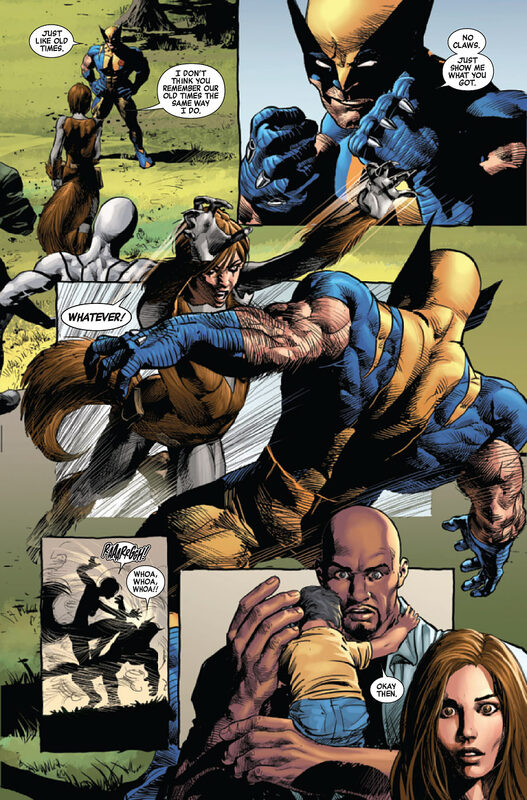 Squirrel Girl gives Wolverine a Beatdown! 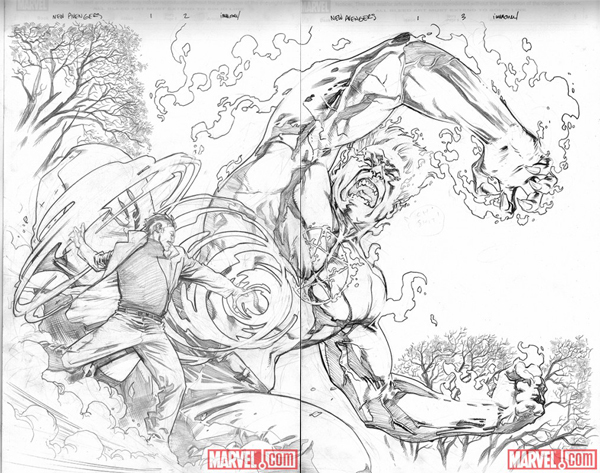 That is the cover for our favorite Marvel comic book of all time, but you cannot get it yet. 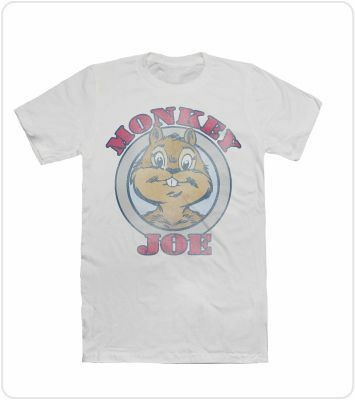 It will go on sale in three weeks. The scene will be burned into our collective consciousness forever. 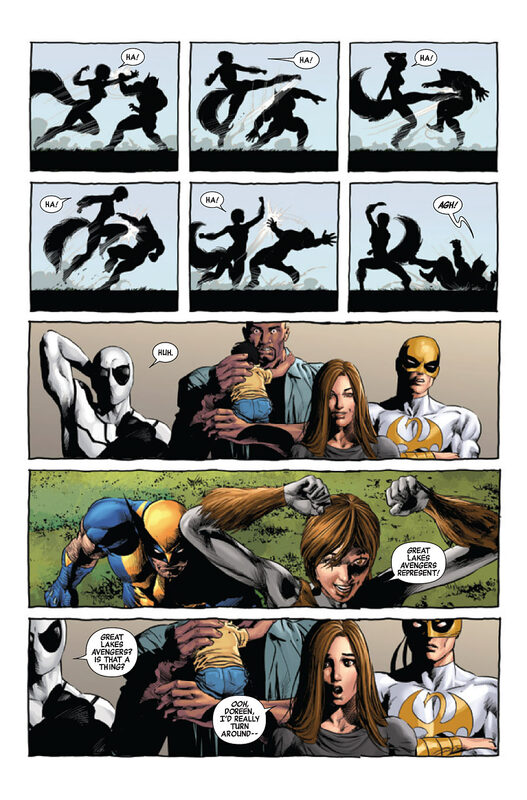 Squirrel Girl gives Wolverine a beatdown, in continuity. 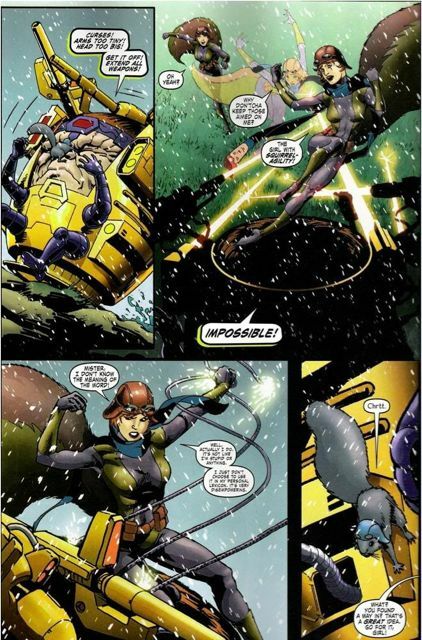 Yes, that occurs in a real Marvel comic book. 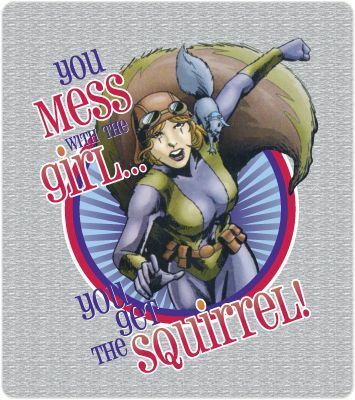 Squirrel Girl is now legend. 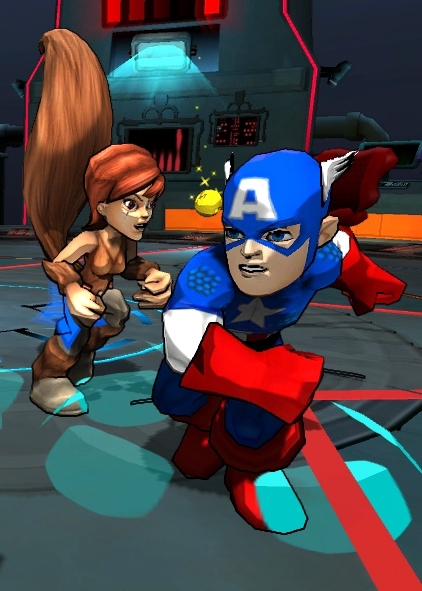 Squirrel Girl Will Appear in Marvel Super Heroes Comic Combat by THQ. That is real. Official. Legitimate. 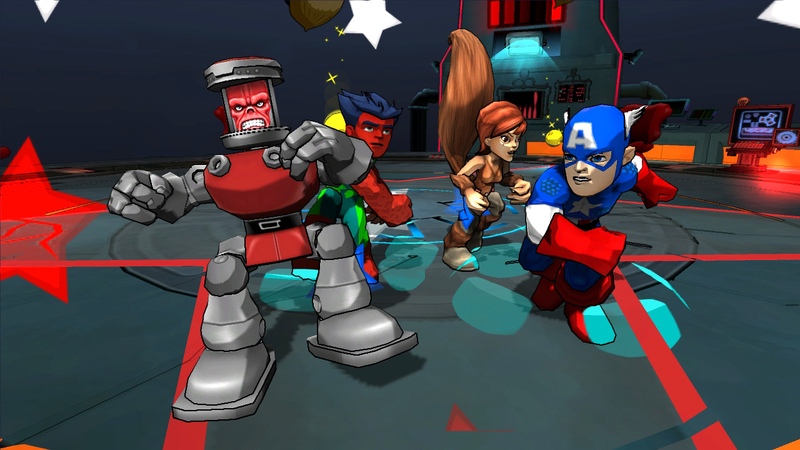 Squirrel Girl is appearing in the upcoming Marvel Super Hero Squad Comic Combat game by THQ. The game interacts with the uDraw pad, so you can scribble all over the place to your heart’s content with Doreen Green. She made it. 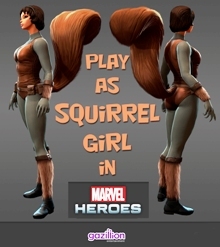 Squirrel Girl is in a video game. Ahhh. 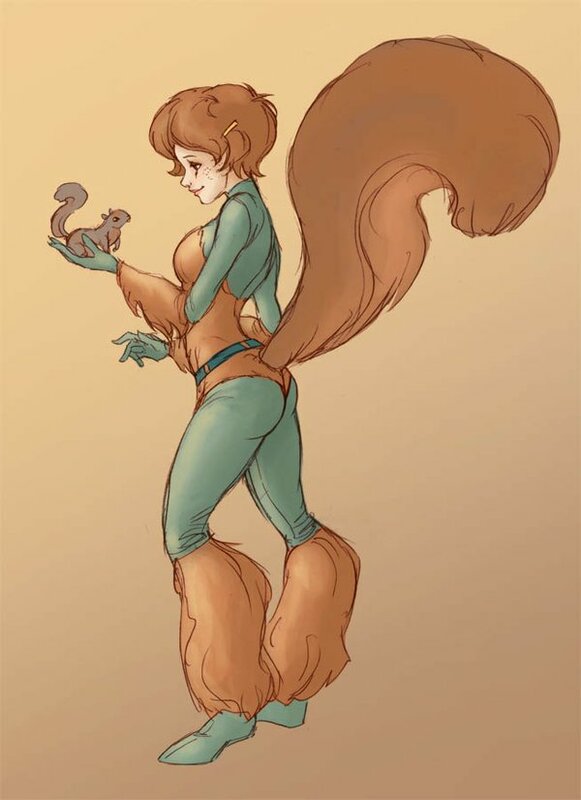 Squirrel Girl has never looked better. Ever. 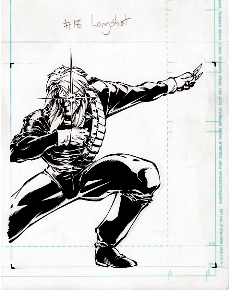 Don Hillsman II is one of the artists who did original art sketch cards for the Marvel Dangerous Divas set. We were lucky enough to snag that one! For more sketch card goodness, click on over to the Sketchcard Saloon. You’ll be glad you did. 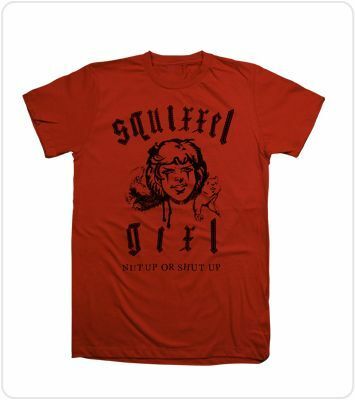 Officially Licensed Squirrel Girl Shirts! Yes my furry little fanatics, our wait is over. Just in time for the holidays, Mighty Fine Tees is slapping ink on fabric in the configuration that we have been dying to see for years. 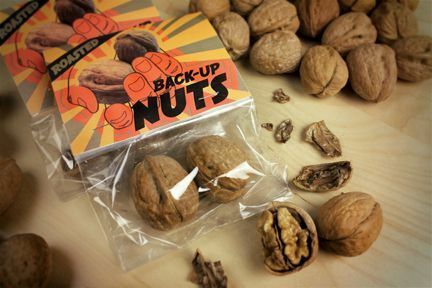 And, obviously, don’t forget to collect your back-up nuts! 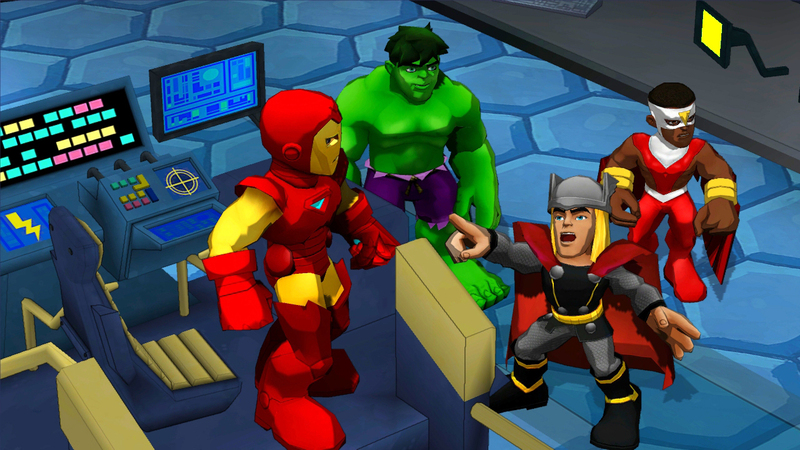 The New Avengers: Soon Featuring Squirrel Girl. 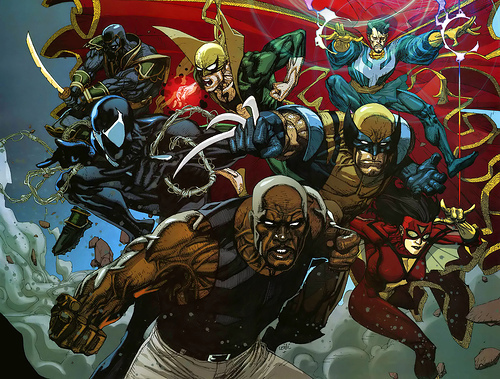 Those are the New Avengers, and you can probably recognize most of them. Marvel Comics busted their myth wide open this weekend at the New York Comic Con by announcing the addition of Squirrel Girl to the title. 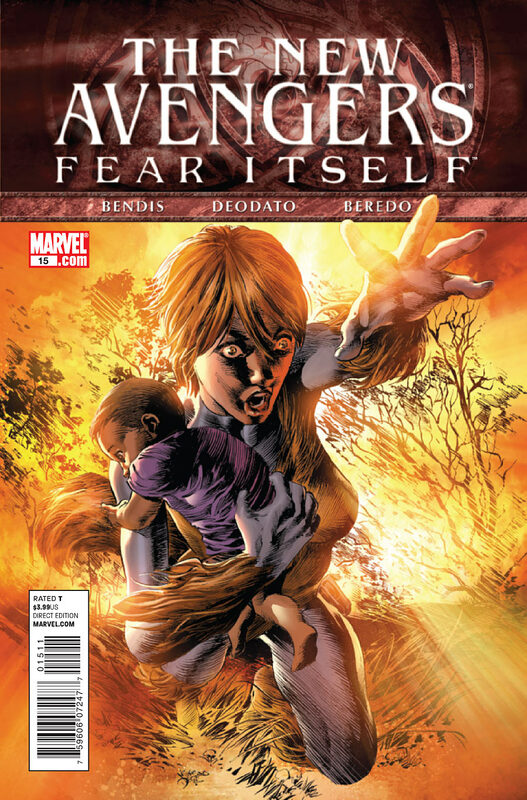 Yes, Doreen Green has been selected as the nanny for Danielle, the daughter of Luke Cage and Jessica Jones. We can hardly believe it, but it is true. 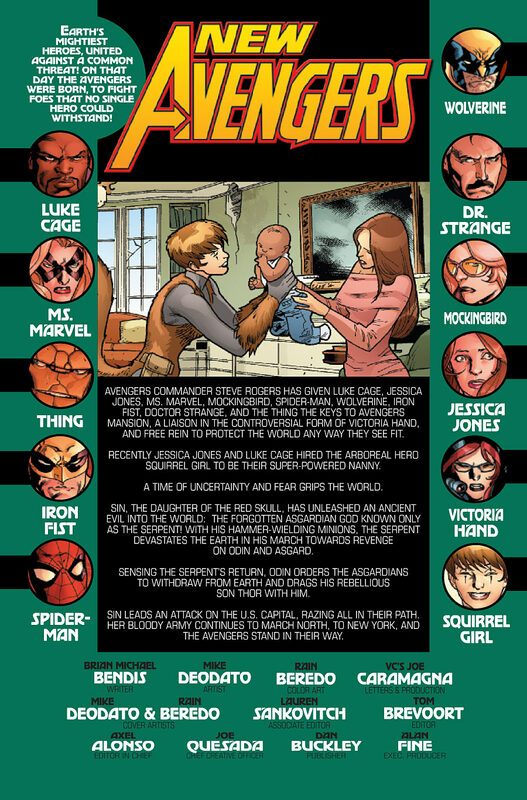 Soon Squirrel Girl will be found in a mainstream Marvel title. 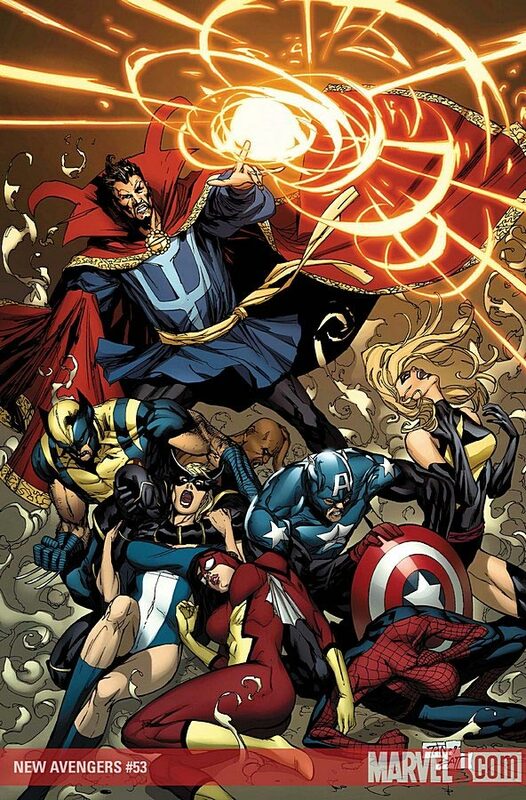 Aside from the fact that our bushy-tailed fave will now be rubbing magicks with Doctor Strange, perhaps the most thrilling aspect of this is simple. 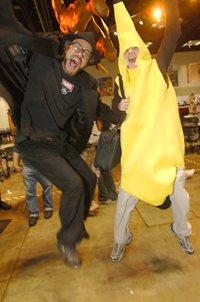 Stuart Immonen will be drawing Squirrel Girl. ‘Nuff said. 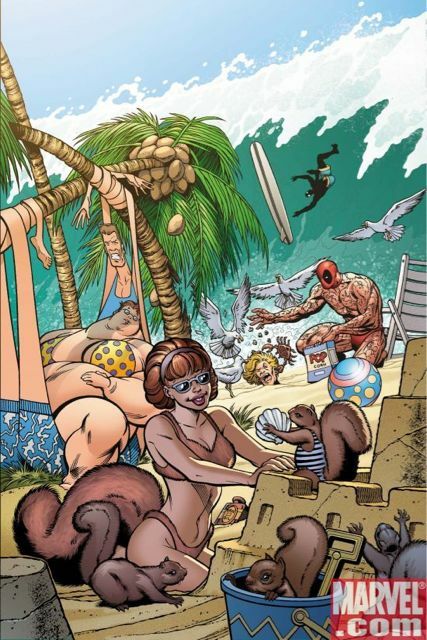 The Squirrel Girl wave is about to crash into the mainstream of Marvel mythology. 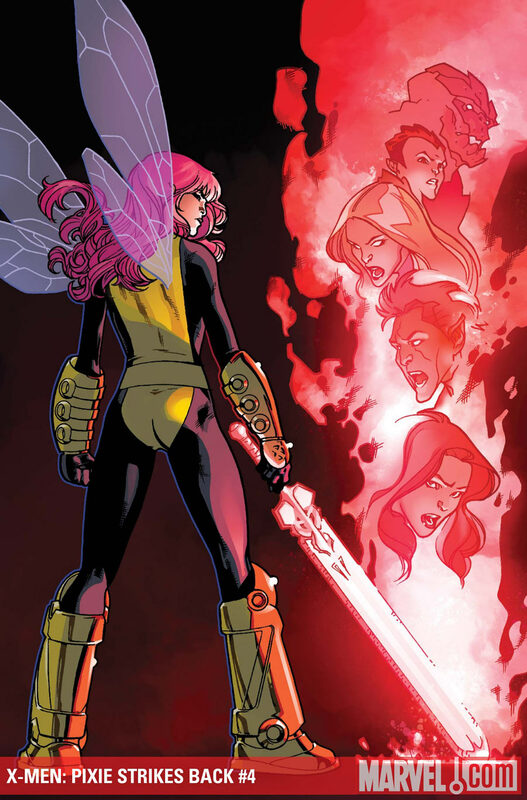 Yesterday at the New York Comic Con Brian Michael Bendis dropped a big bombshell for bushy-tailed freaks everywhere: Doreen Green is appearing in the New Avengers. 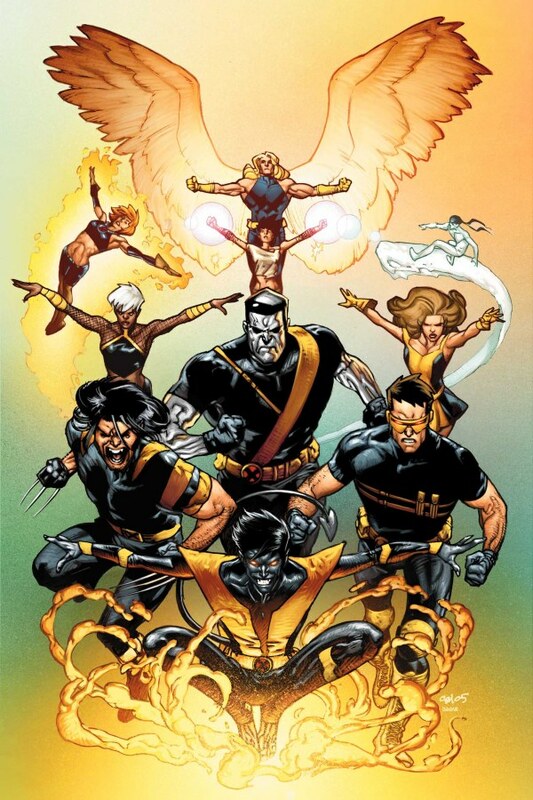 It’s true, and Bendis confirmed it yesterday. 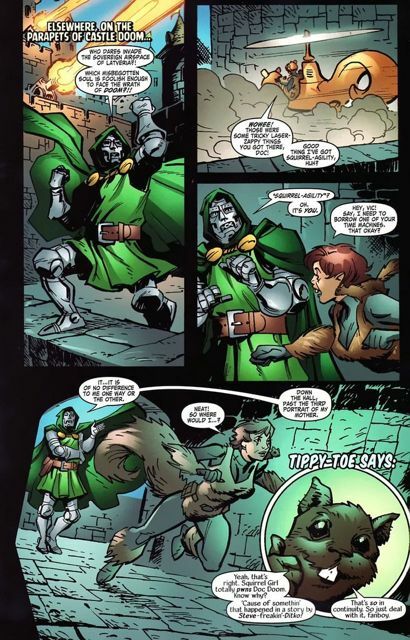 He has “written his Squirrel Girl issue”, and she will soon be part of the New Avengers. I can’t think of a better piece of news for 10/10/10. 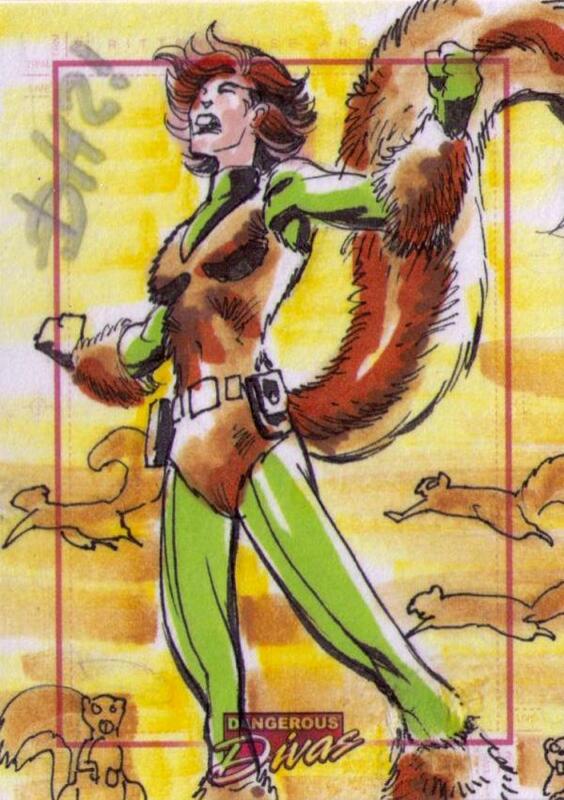 Squirrel Girl sketch card by George “Geo” Davis. 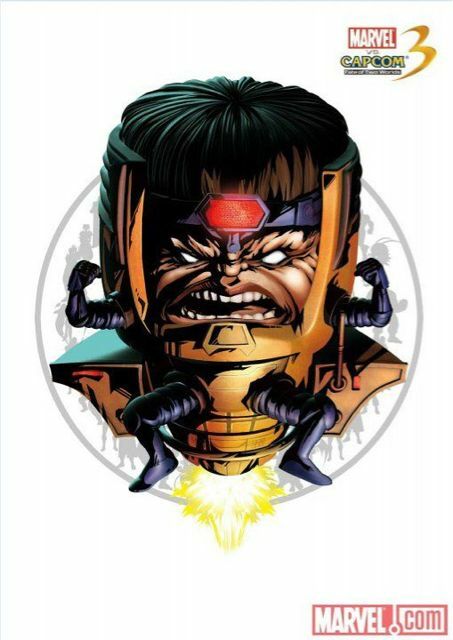 MODOK Yes, Squirrel Girl Maybe. 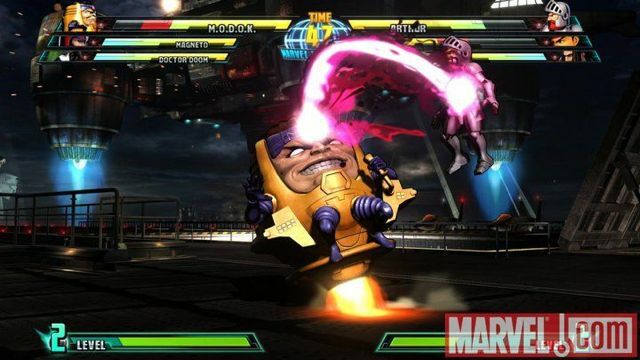 NYCC has some big news for MvC3. 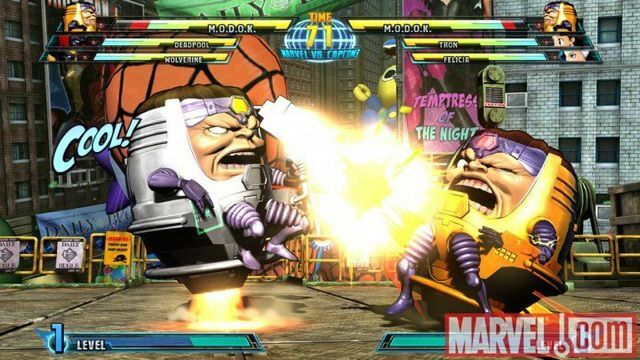 MODOK is going to be in the game. 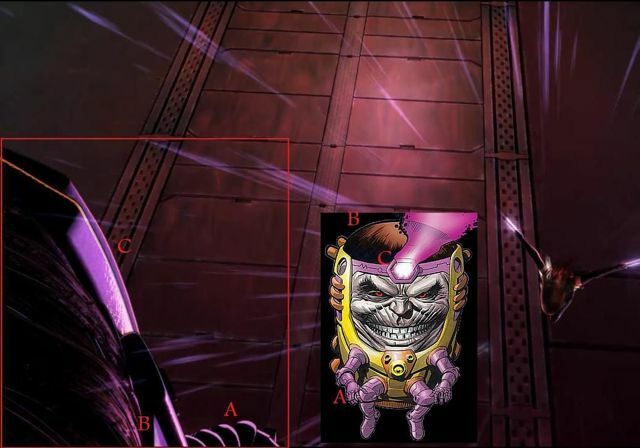 Marvel vs. Capcom 3 will feature a creepy grin in a floating chair.